Architectural Iron Design: Add value and beauty to your property with custom built ornament iron architectural elements. iron fencing, steel rails and variety of custom work uniquely built for each project . Enhance your home's curb appeal with a Wrought Iron Gate. Not only will it add value to your property but, also give you that extra sense of security Luna Renovations can design and build your single or double entry driveway gates. Our wrought iron fences is solely designed and crafted with skilled craftsmanship.Add a touch of elegance with an ornamental iron fence, with endless possibilities of customization with finials and ornaments for your customized design. Luna Renovations will hand-craft your fence for your DFW home. 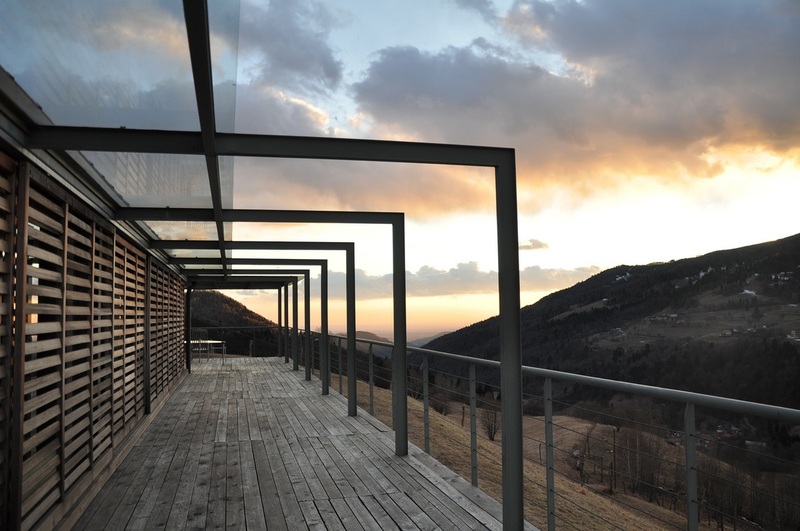 Give a new look to your home or business, custom railings are made for protection and aesthetically pleasing. 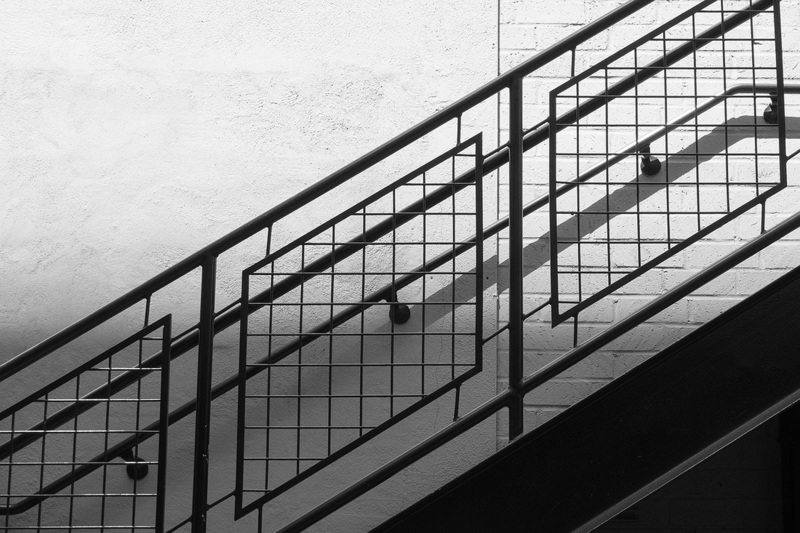 Custom Ornamental Iron rails are installed not only on the outside, one of our specialties is interior design railing. 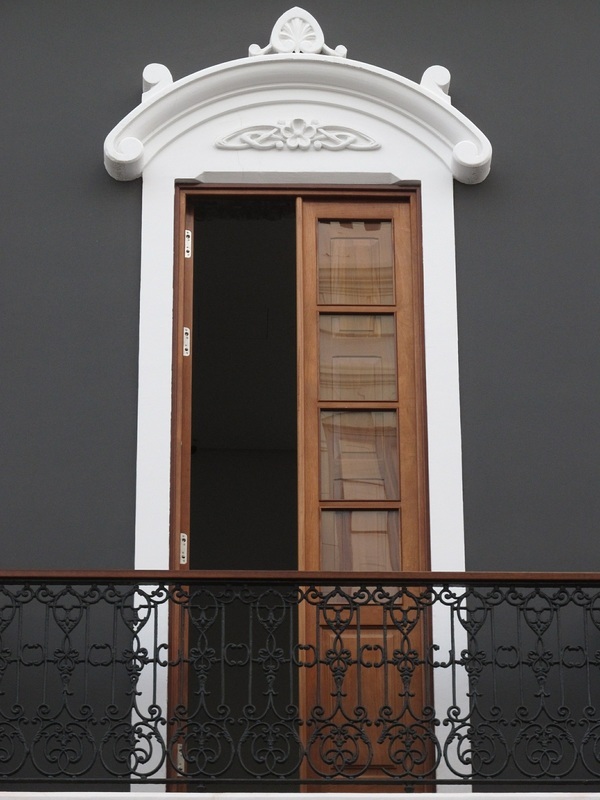 Add beauty and elegance with an impressive iron balcony. 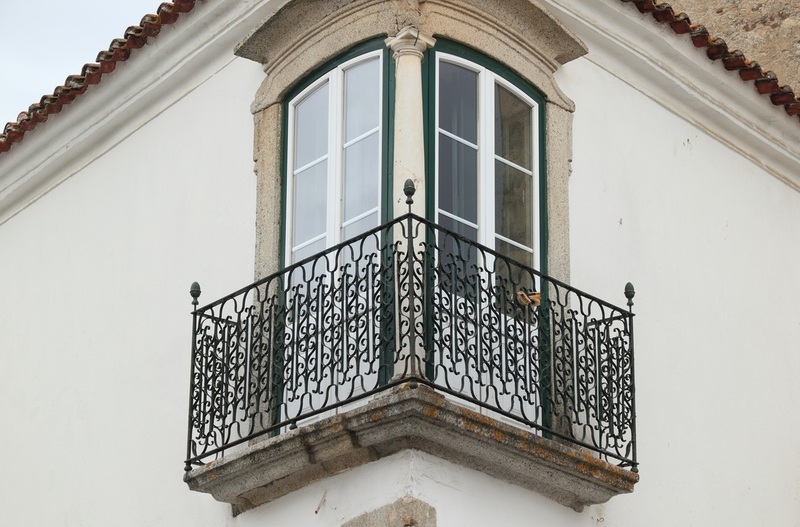 We custom build from scratch our designs to your specifications and offer a wide range of ornamental iron and balusters to compliment your design and style. Balconies can range from custom ornamental iron window guards, ornamental railings and elaborate overhanging balconies. 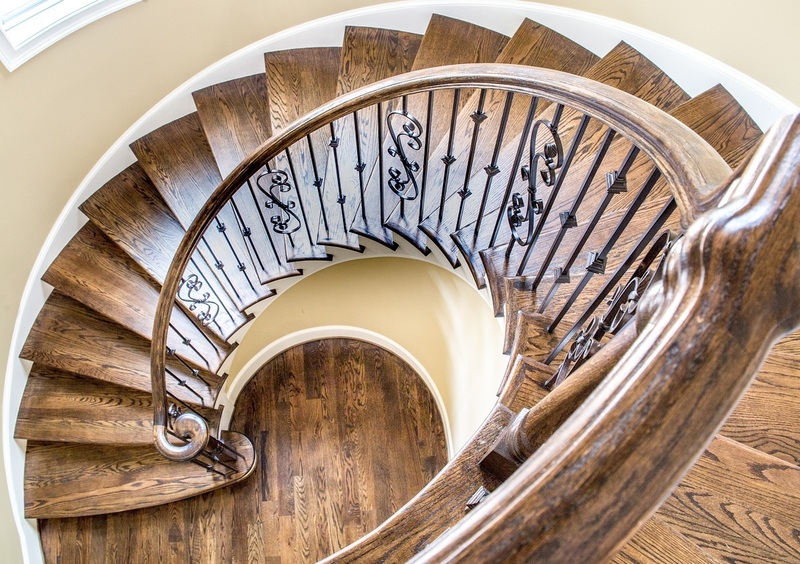 Spiral staircases, interior staircases, metal and exterior stairs are just some of the many options that we design. 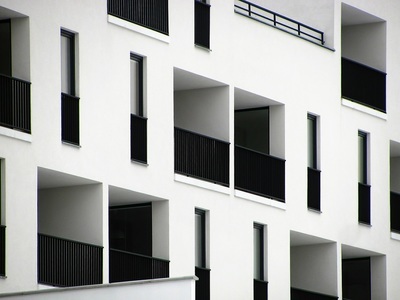 The stairs are designed to custom fit your property. Create a focal point in your home with a stunning custom designed hand-crafted ornamental iron staircase. 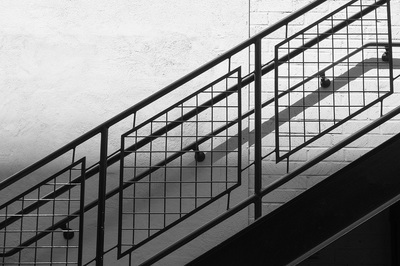 We offer a wide range of ornamental iron balusters to create your dream staircase from Contemporary to Traditional and anything in between, we will custom make your design. We do custom work that includes miscellaneous iron design.